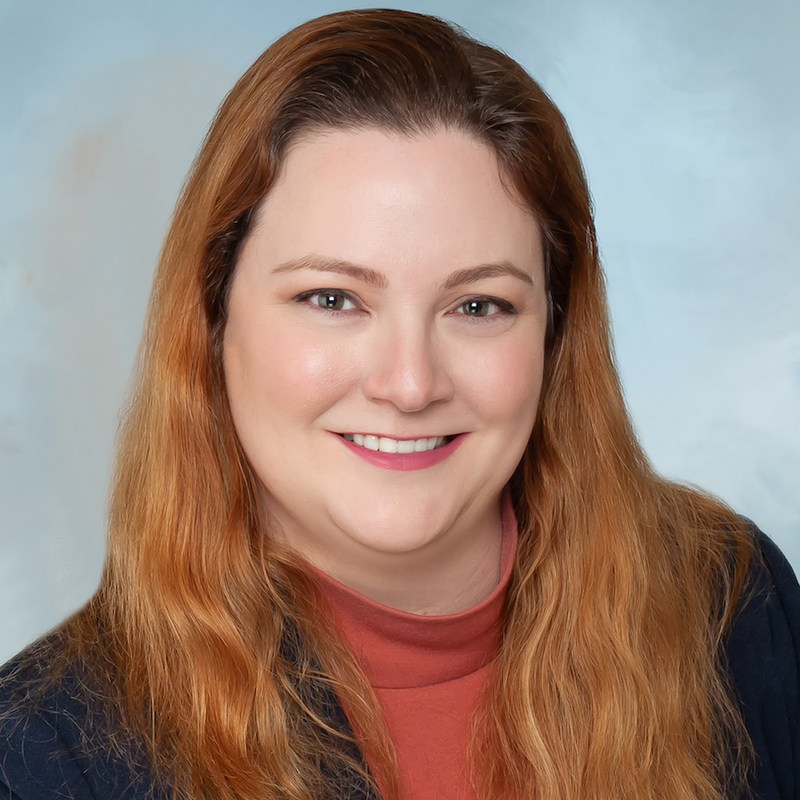 Janna C. Sheiman is an Associate of Wong Fleming, concentrating her practice in the areas of insurance defense and coverage, premises liability, and commercial litigation. Ms. Sheiman is admitted to practice in the states of New York and New Jersey. Prior to joining Wong Fleming, Ms. Sheiman served as a litigator and trial lawyer for a law firm in Trenton, NJ. She also served for almost a decade in New York City as a special education attorney, representing students and adults with special needs in due process, discrimination, and abuse proceedings. She has previous experience working on cases involving special education, personal injury, civil rights, nursing home abuse, wrongful death, and medical malpractice. Ms. Sheiman has litigation experience handling administrative hearings and considerable motion practice. She has also appeared in federal and state courts in New Jersey and New York and has handled jury trials. Ms. Sheiman earned her JD from New York Law School in 2008 and holds a Bachelor of Fine Arts from the University of Miami.